These Images are from the Destination Wedding Celebration of Christina Mazzoccoli and Johnny Ferlito on April 25, 2014 at Moon Palace Golf & Spa Resort Cancun in Cancun, Mexico. All Images © 2014 Collin Pierson, Collin Pierson Photography. www.CollinPierson.com. Location: Moon Palace Golf & Spa Resort Cancun. 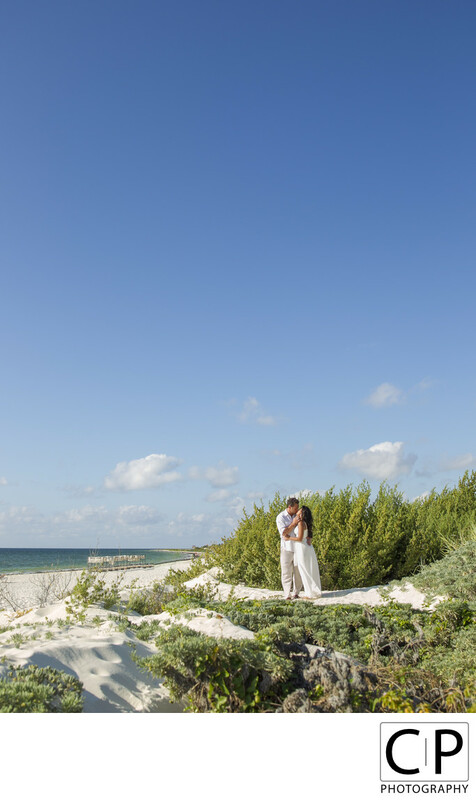 Keywords: Beach Wedding (87), Cancun (45), Cancun Wedding (45), Chicago Wedding Photographer (759), Collin Pierson Photography (774), Destination Wedding Photographer (771), Destination Wedding Photos (105), Mexico Destination Wedding (45).